The GBA comprises a diverse array of members, from small financial institutions to regional players and large commercial banks. Members work all over the world, helping each other build profitable, sustainable Women’s Market programs as they lift up the female economy. GBA’s members are financially empowering women all over the globe. Mouse over the map for a look at where our members are based. take a look at their profiles, listed alphabetically below. 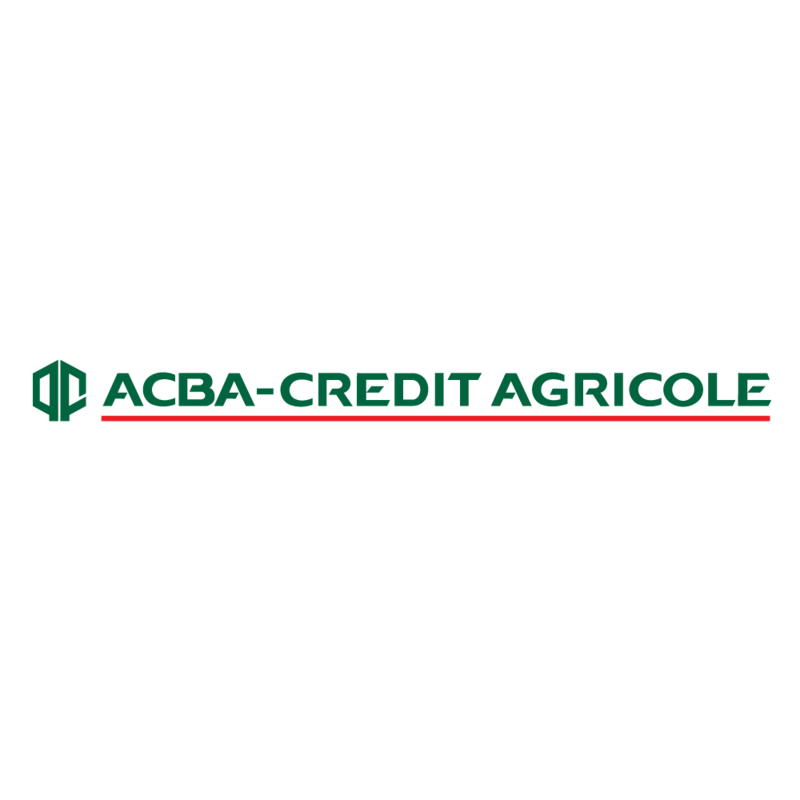 ACBA-Credit Agricole Bank is one of the largest banks in Armenia. Their Women’s Market strategy focuses on education and capacity building for women’s SMEs. Ranking as one of Africa’s 20 largest banks, Access Bank Plc serves more than 6 million customers across 7 African countries. 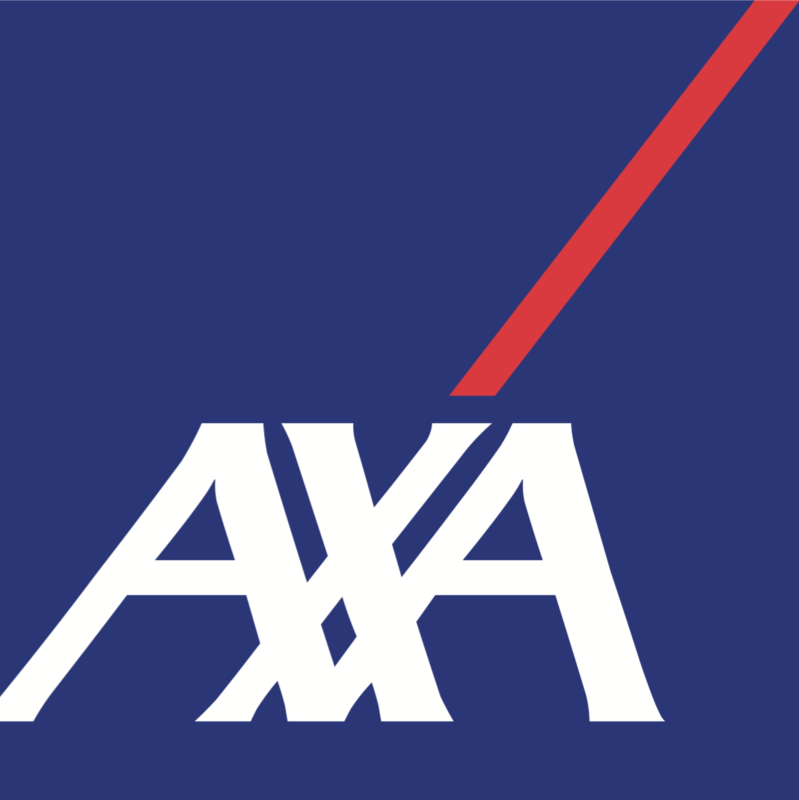 The first global insurance brand and a worldwide leader in insurance and asset management, AXA became one of the top three global financial services brands in 2016. 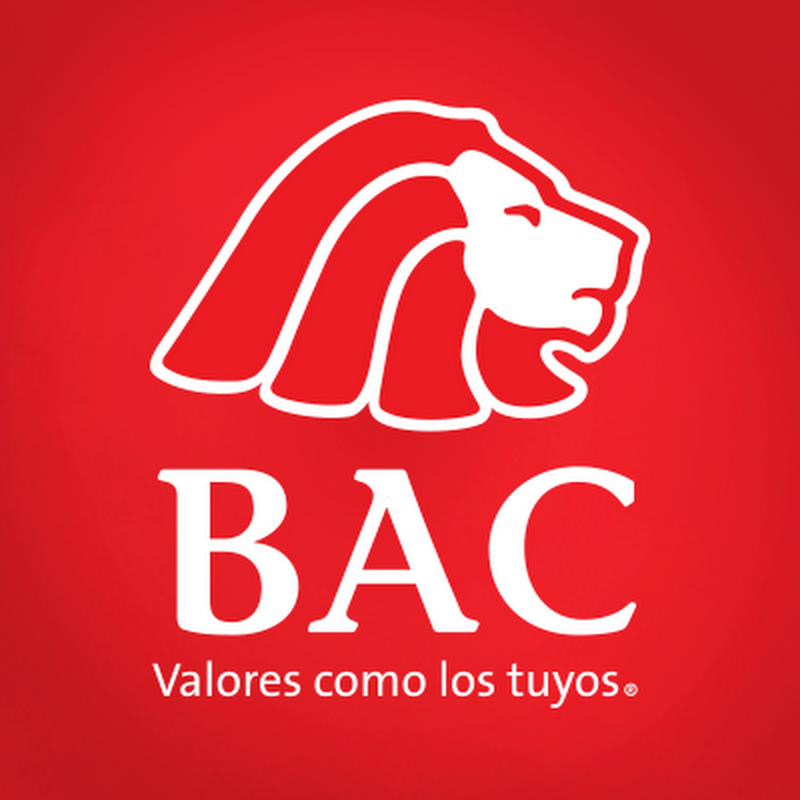 BAC Credomatic is the largest private bank in Costa Rica and the most profitable. Banco BHD León is the second largest private bank in the Dominican Republic. It unveiled its Mujer Mujer gender initiative in 2015. 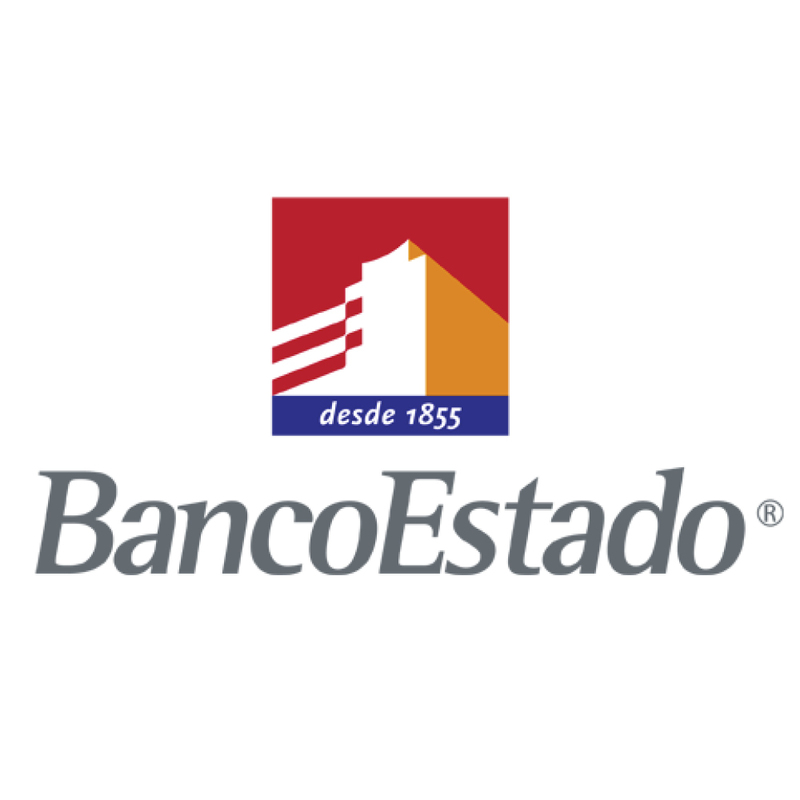 BancoEstado is the third largest commercial bank in terms of loans in Chile. 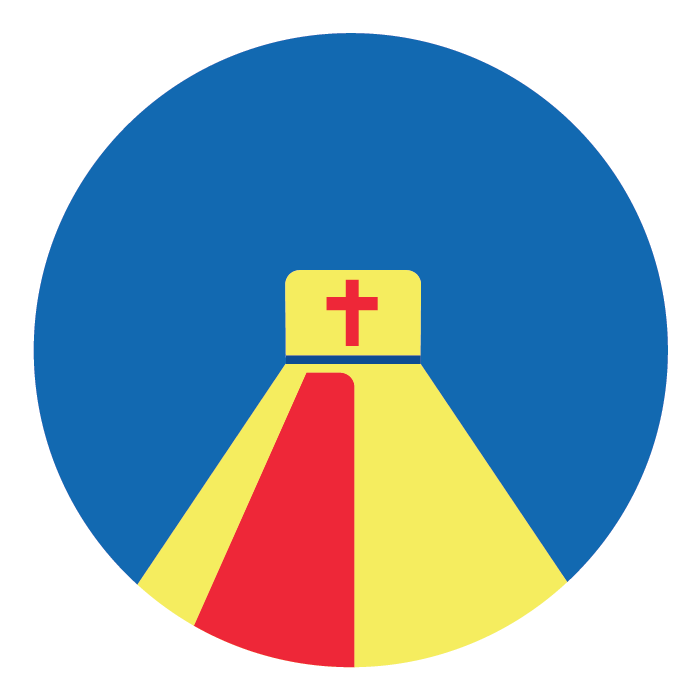 Its Crece Mujer program was launched in 2015. Banco G&T Continental is a market leader in El Salvador. 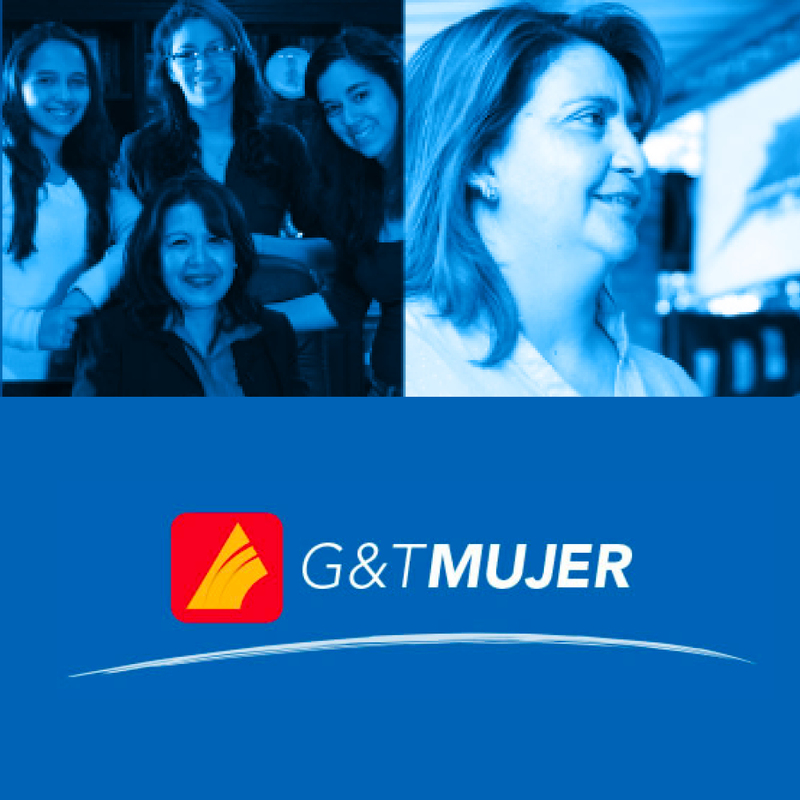 Its G&T Mujer program launched in 2014. 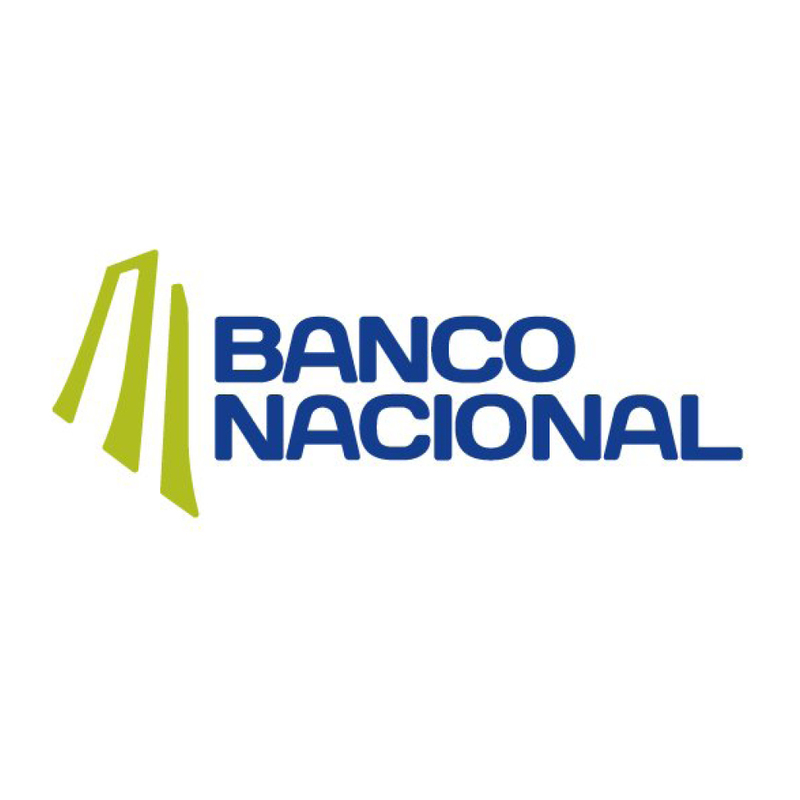 Banco Nacional de Costa Rica (BNCR) is the largest bank in Central America, serving more than 1.9 million customers. 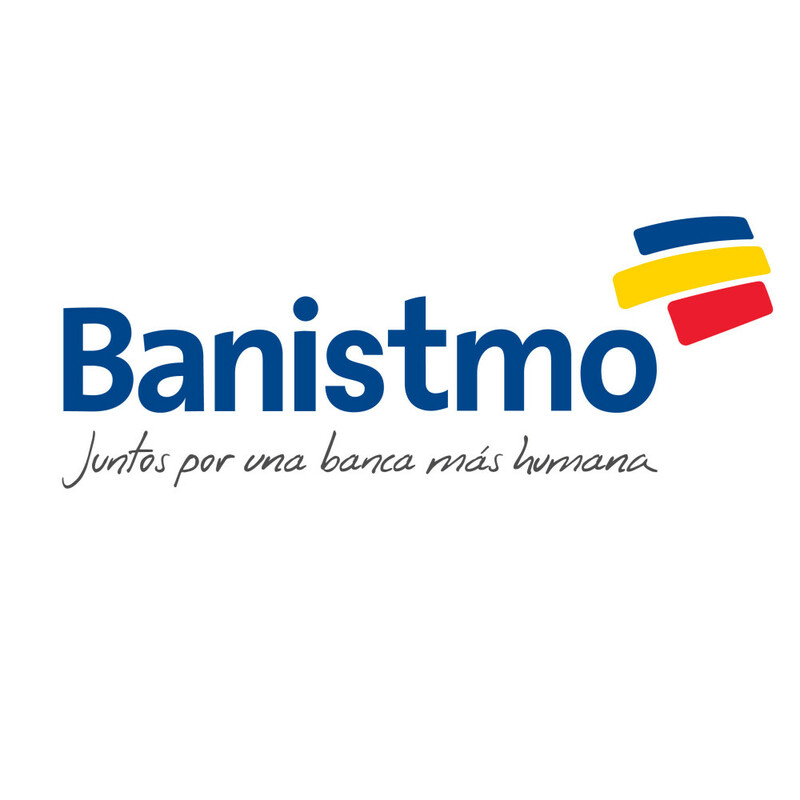 Banistmo is the second largest bank in Panama and is the only bank in the country listed in the Dow Jones Sustainability Index. 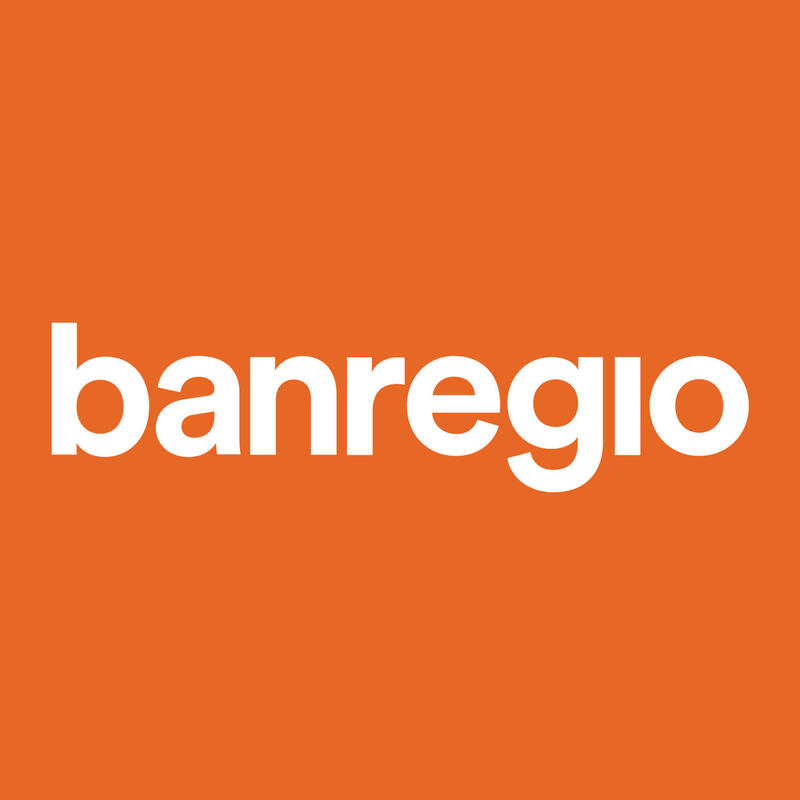 With over two decades dedicated to providing financial services to Mexican entrepreneurs, BanRegio has established itself as a strong supporter of SMEs in the country. Bank al Etihad delivers premium banking services to its customers and partners in Jordan. 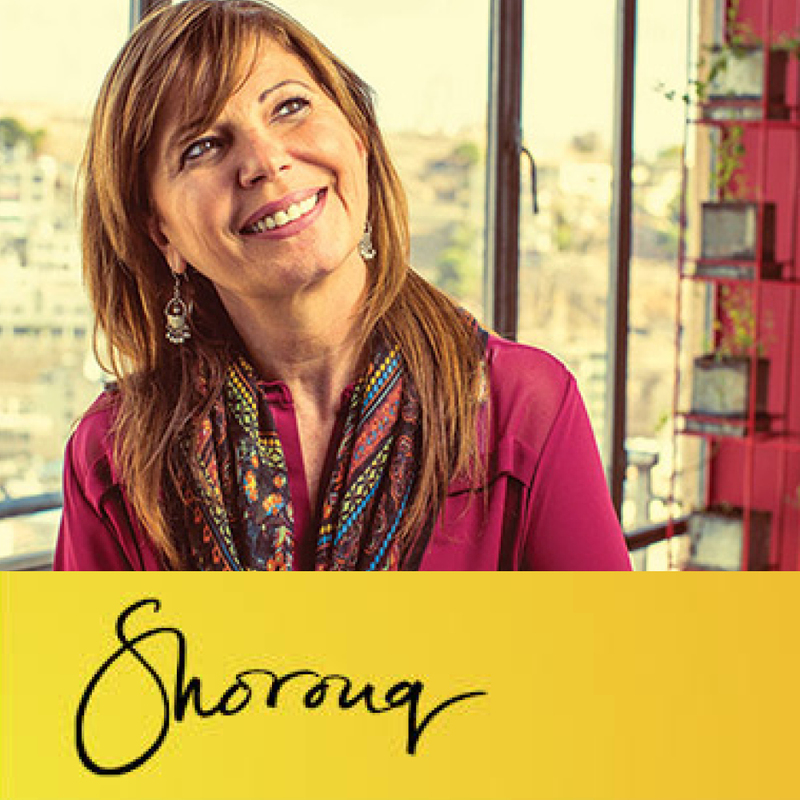 Its Shorouq Women's Market initiative was rolled out in late 2014. Bank of Luoyang’s (BOL) strong position as an SME bank has helped it to outperform its commercial bank peers in its home market over the last 10 years. 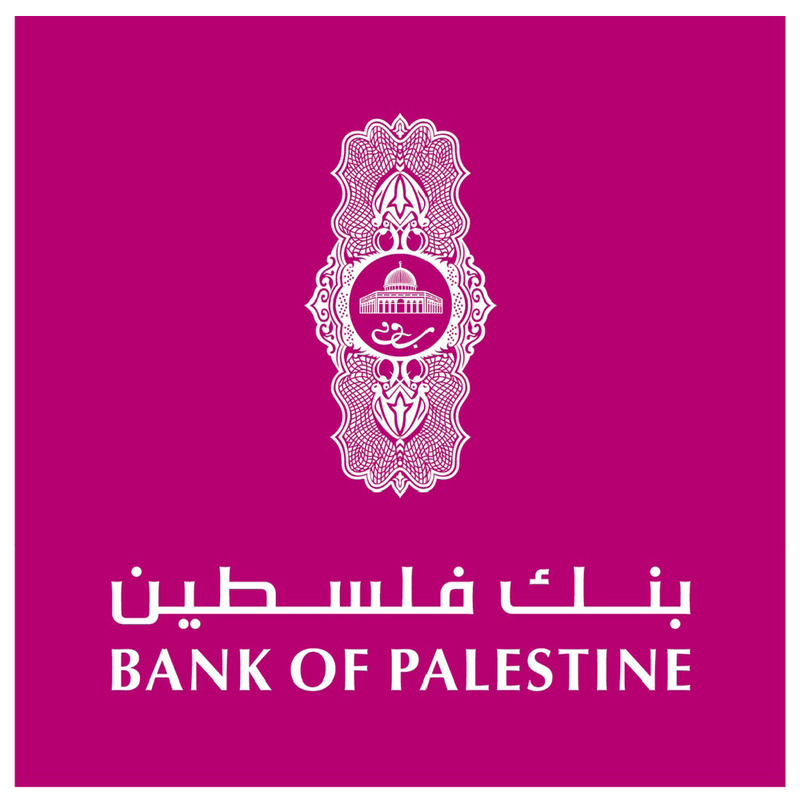 Bank of Palestine is the first and largest bank in Palestine and a market leader in terms of diversification, performance and market share. 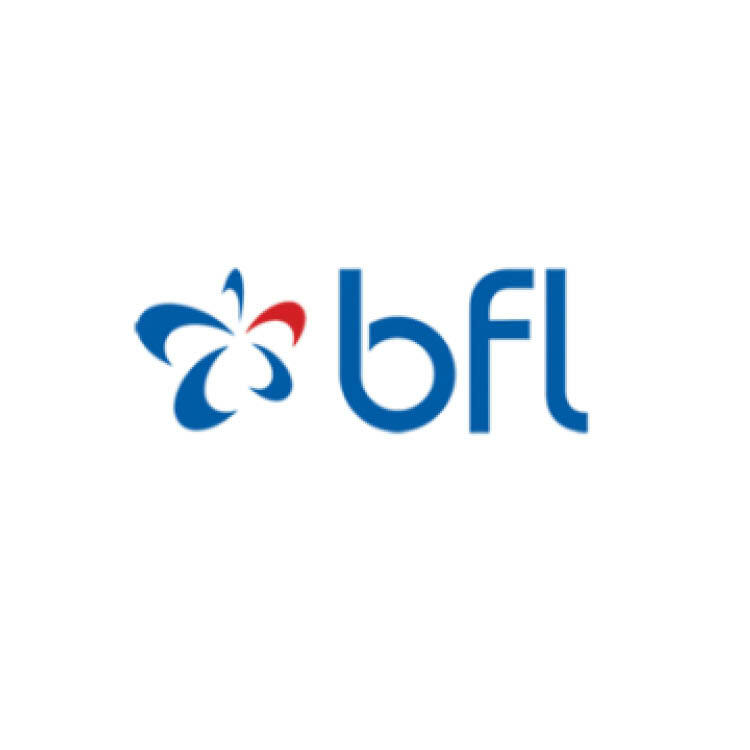 A young bank operating in a competitive environment, Laos’ Banque Franco-Lao (BFL) is seeking to double its share by targeting the Women’s Market. One of the oldest banks in Lebanon, BLC Bank operates through a network of 54 branches. 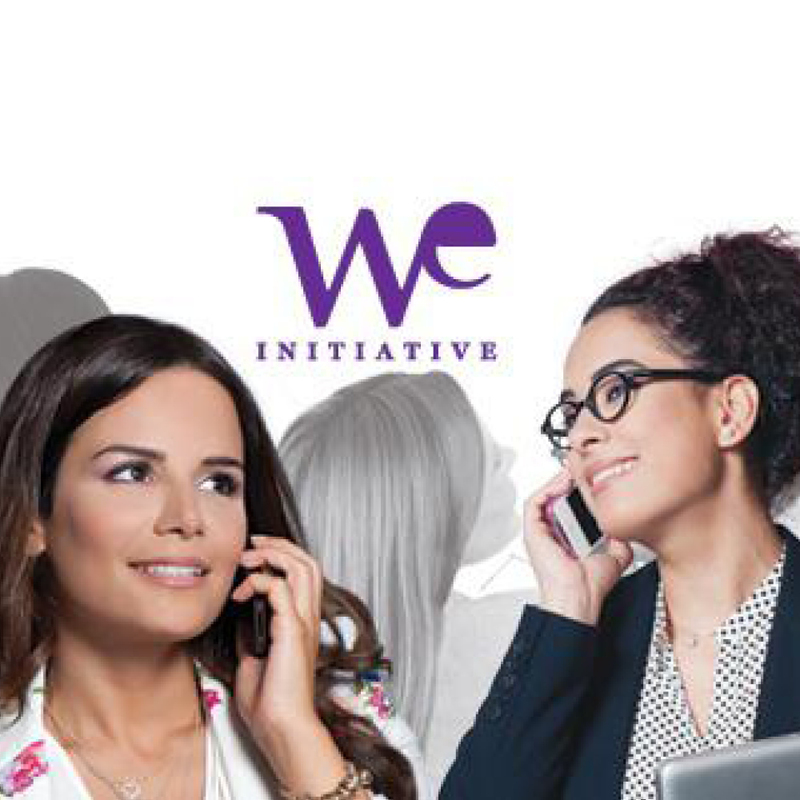 Its We Initiative Women's Market program has become a competitive differentiator for the Bank. A pioneer in SME banking in Bangladesh, BRAC Bank is the country’s fastest-growing bank. Centenary Bank offers a diverse range of retail banking products for working-class, middle-class and high-net-worth individuals, as well as micro, small and medium enterprises (MSMEs) and corporate clients. 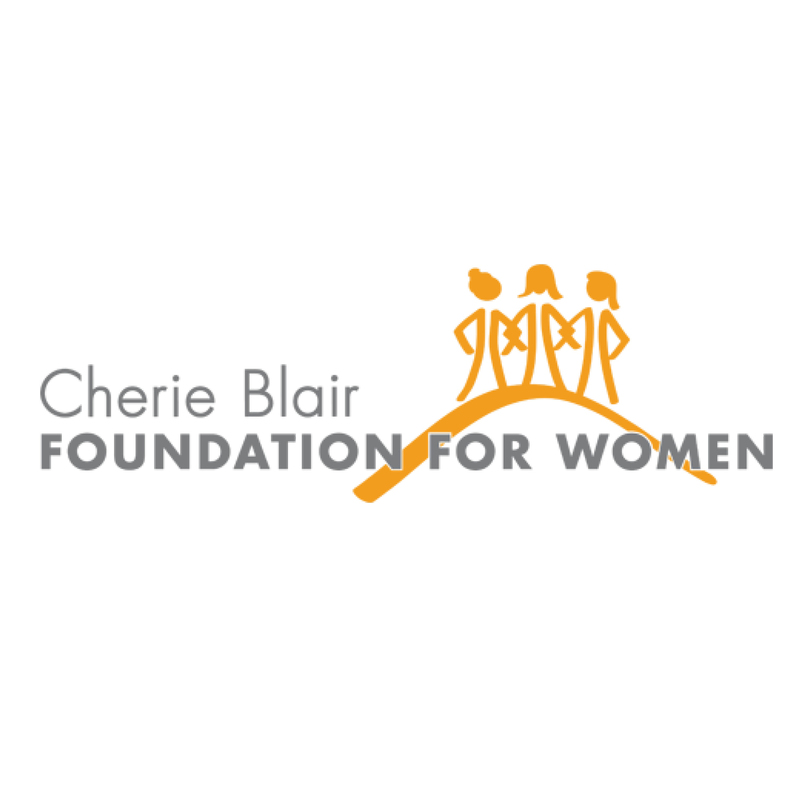 The Cherie Blair Foundation for Women works to provide women with the tools and access they need to become successful business owners. 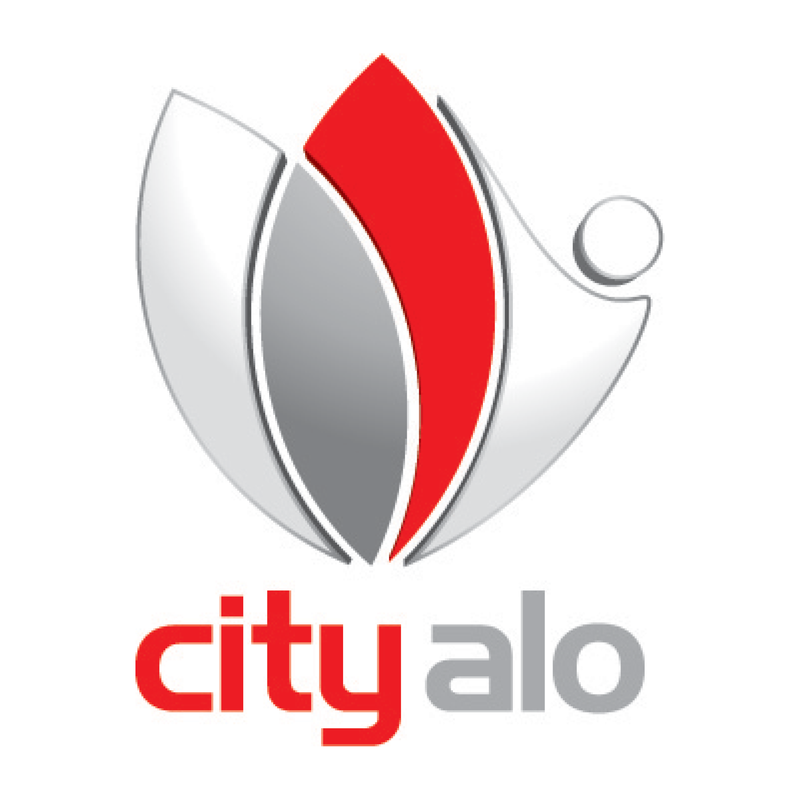 The largest player in the Bangladeshi credit card market, The City Bank is one of the country’s oldest financial institutions. The EBRD is an International Finance Institution (IFI) that promotes entrepreneurship and open, democratic market economies in 36 countries. 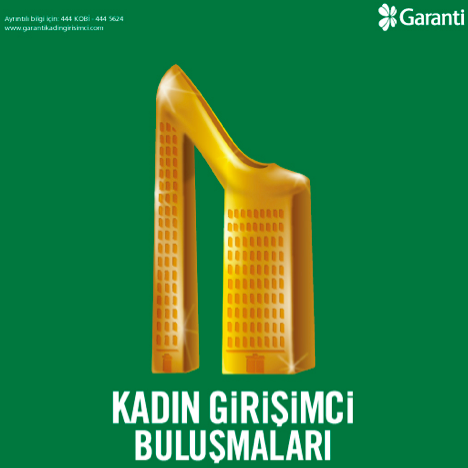 With a history of nearly 70 years, Garanti Bank is Turkey’s second largest bank. Its Women’s Market program, established in 2006, was one of the first in the region. 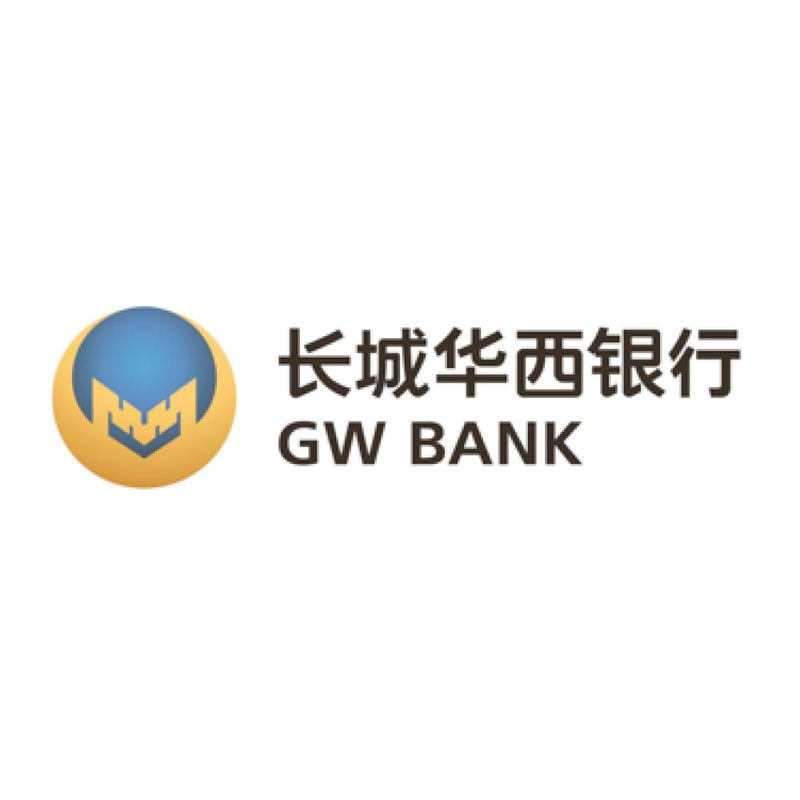 China's Great Wall China Bank was the first bank in China to establish a Women in Business program. 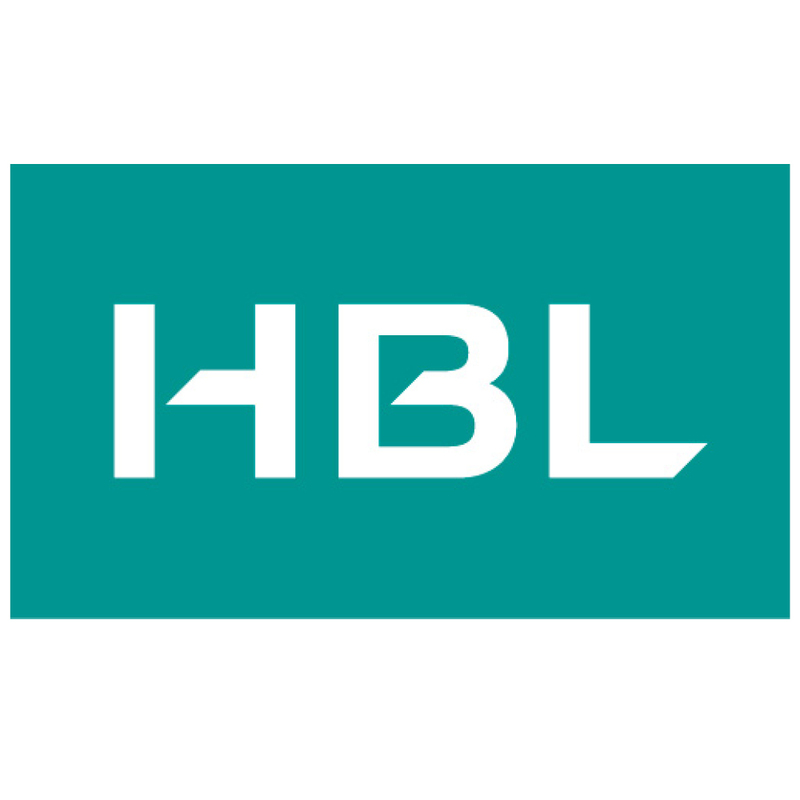 Habib Bank Ltd. (HBL) is the largest private sector bank in Pakistan, with more than 8 million customers. 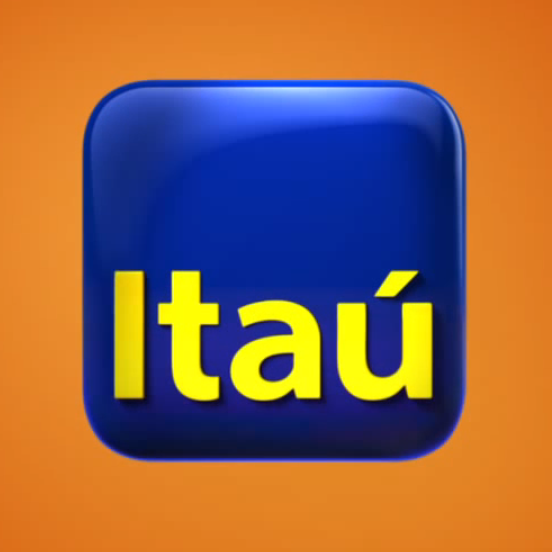 Itaú Unibanco is the largest non-state bank in Brazil and a major presence throughout Latin America. 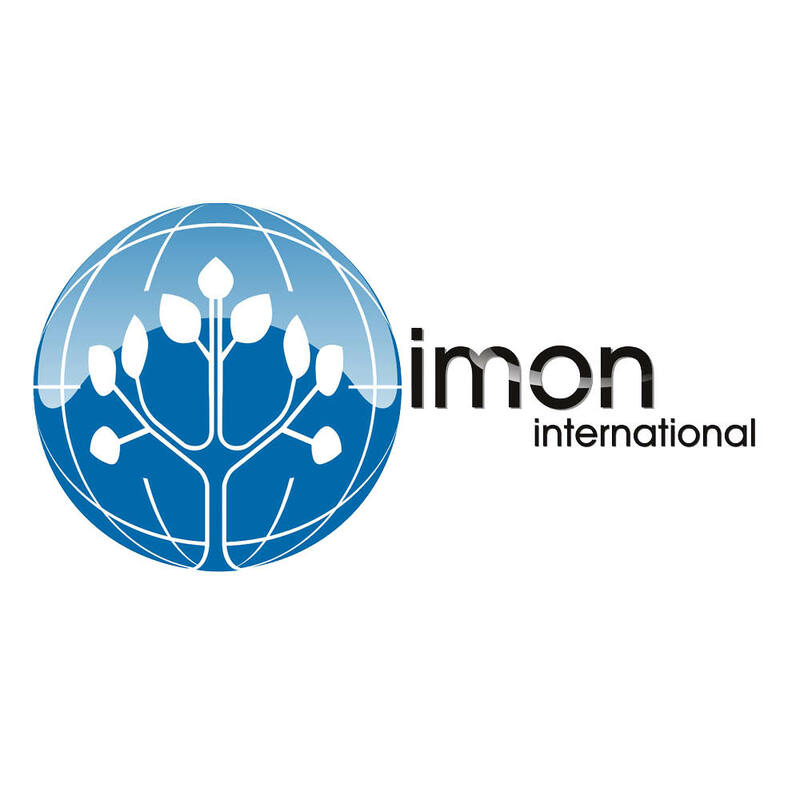 It also has operations in Europe and Asia, providing services in a wide range of segments. 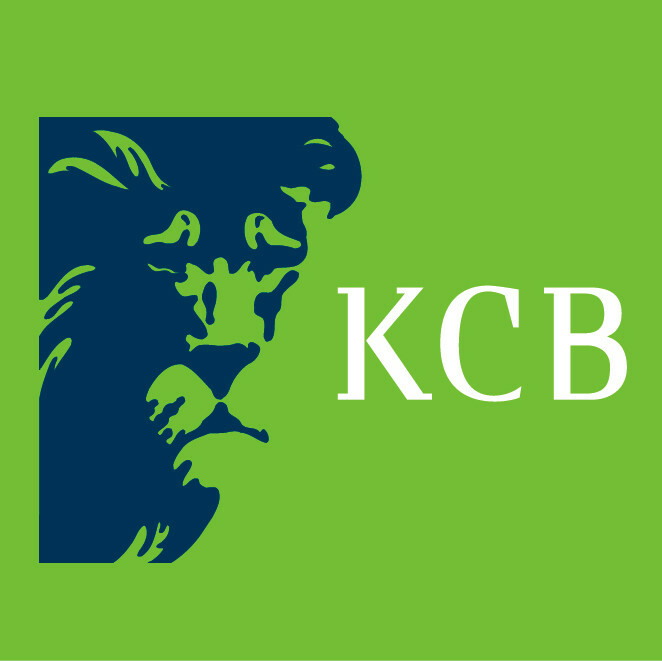 KCB Bank Kenya has the country’s largest network of branches, serving more than 7 million customers with loans, credit cards, savings accounts, mortgage products and investment services. 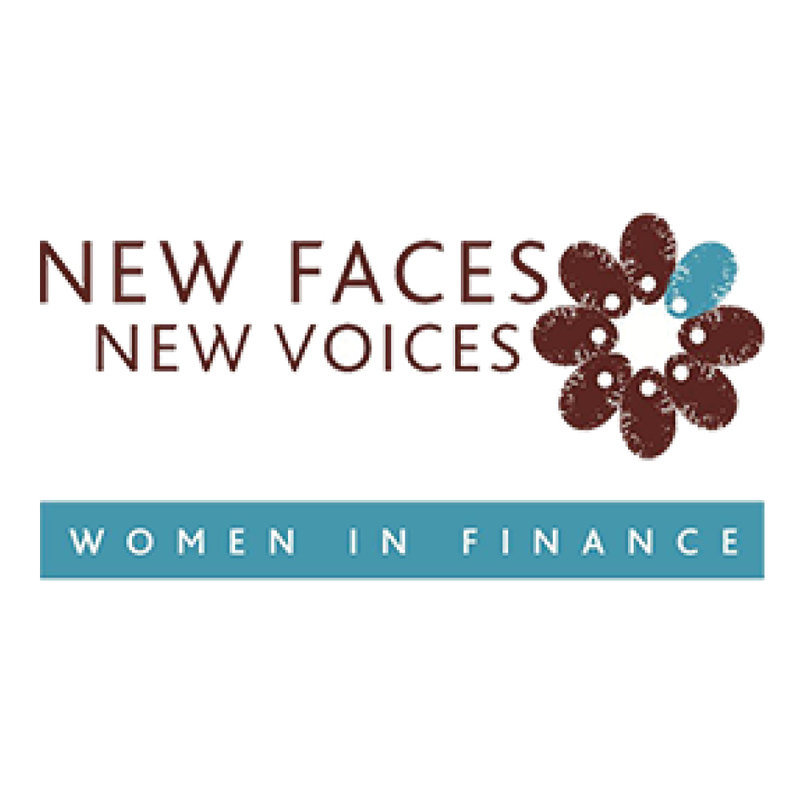 New Faces New Voices aims to increase the number of women in leadership positions in the finance sector in Africa. 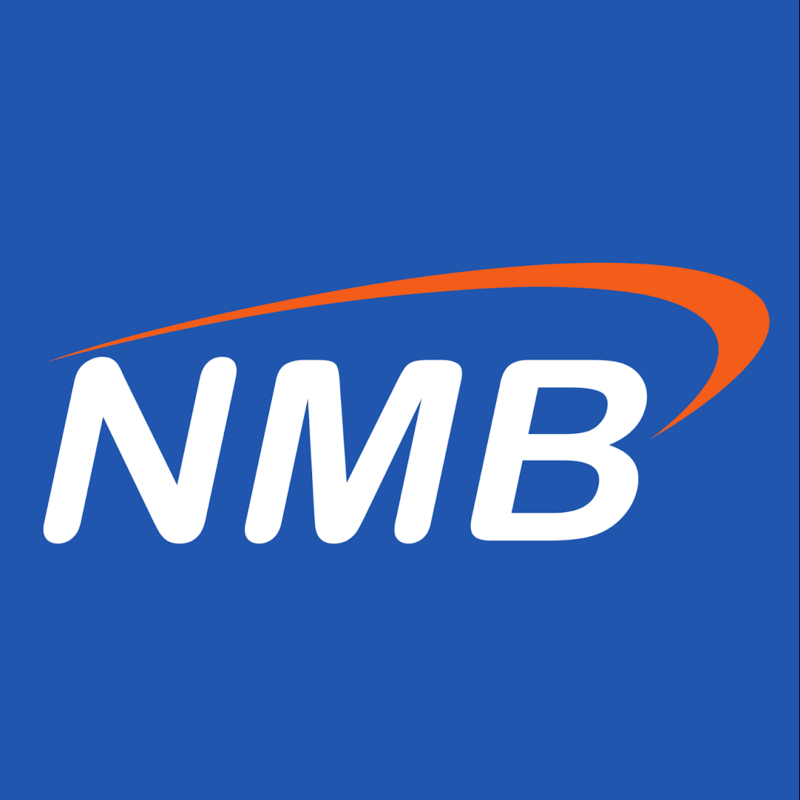 NMB is the second-largest retail bank in Tanzania in terms of asset base and is the most profitable bank in the country. 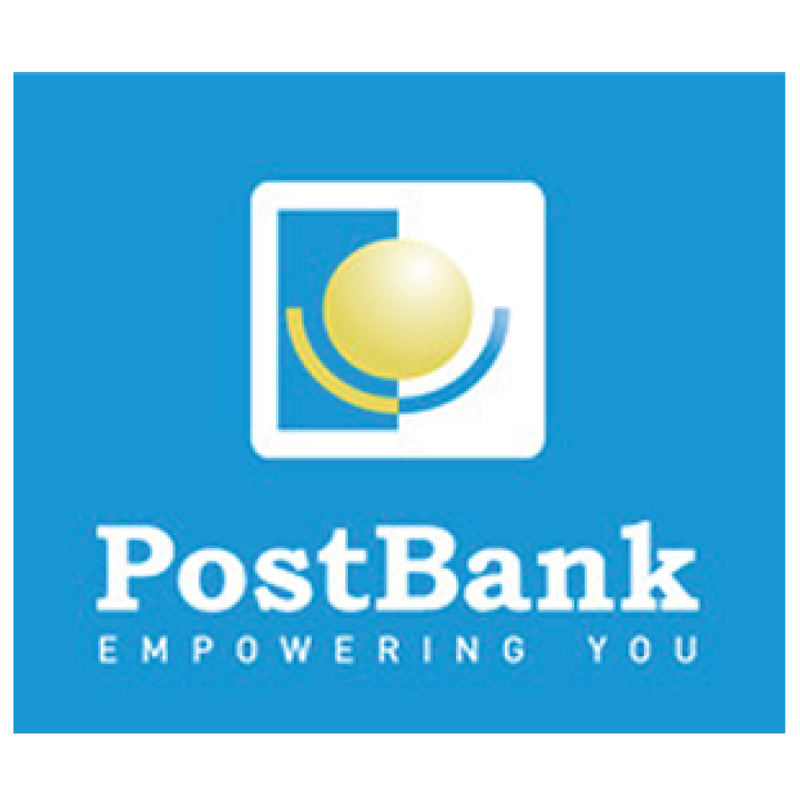 PostBank Uganda, a socially oriented financial institution, aims to empower its customers in a sustainable manner. 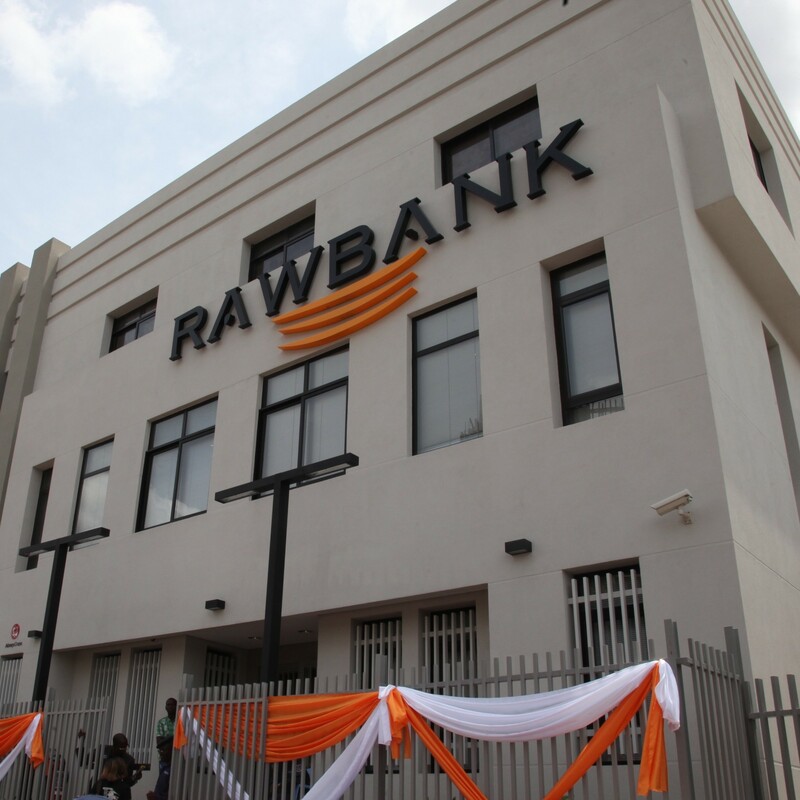 RAWBANK is a pioneering financial institution serving a range of clients and is the first in the Democratic Republic of Congo with a program for women. 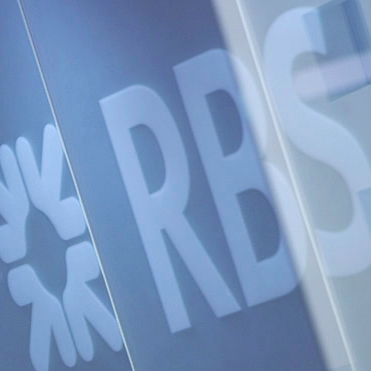 The Royal Bank of Scotland Group (RBS) is a large international banking and financial services company, serving over 40 million customers. 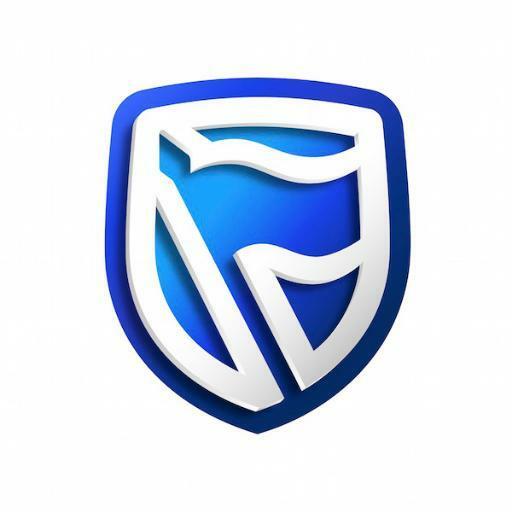 Stanbic Bank Zambia Limited has developed a program that places strong emphasis on financial and business education for women. Türk Ekonomi Bankası A.Ş. 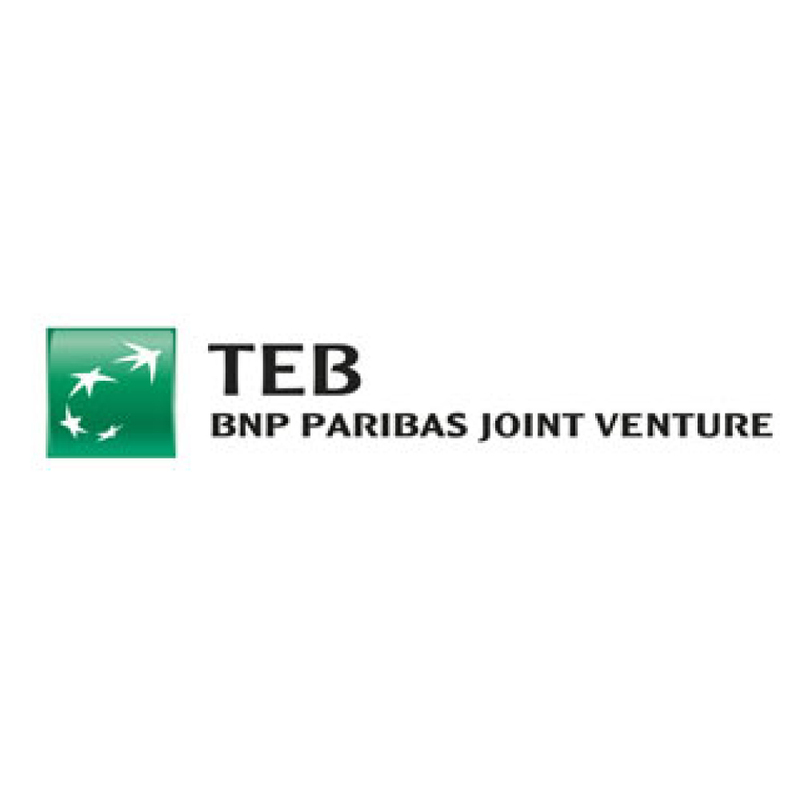 (TEB) is a leading SME bank in Turkey, serving this segment with a myriad of innovative financial solutions. TEB Kosovo specializes in supporting SMEs with financial and non-financial services and is uniquely poised to play a major role in the economic development of the country. 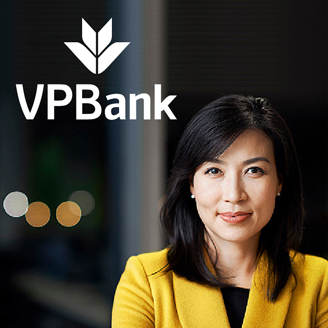 Vietnam Prosperity Bank (VPBank) was the first bank in the country to establish a dedicated SME program. 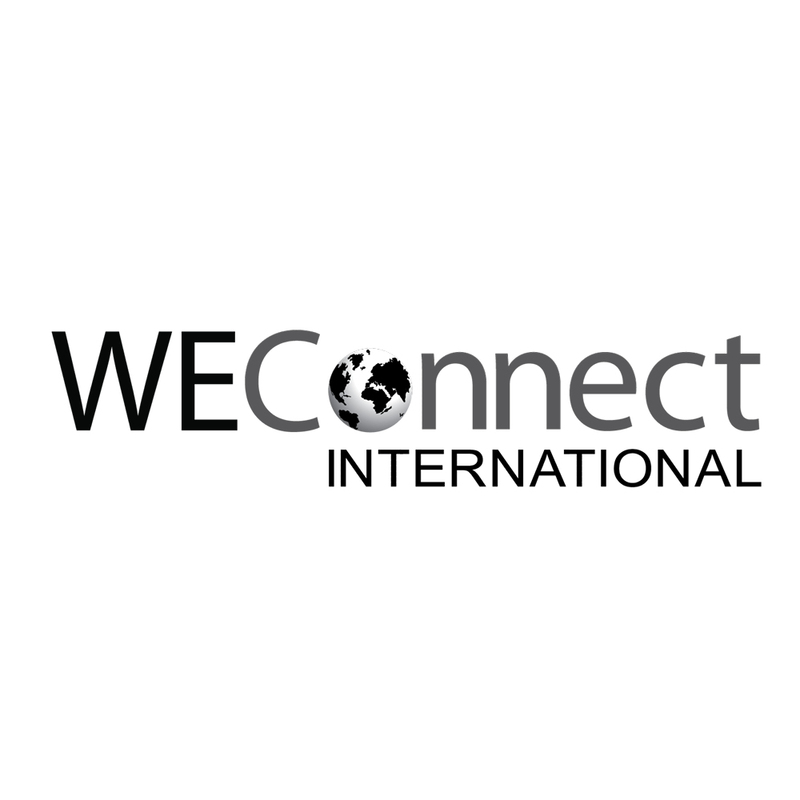 WEConnect International empowers women business owners to succeed in global markets by offering access to corporate value chains. 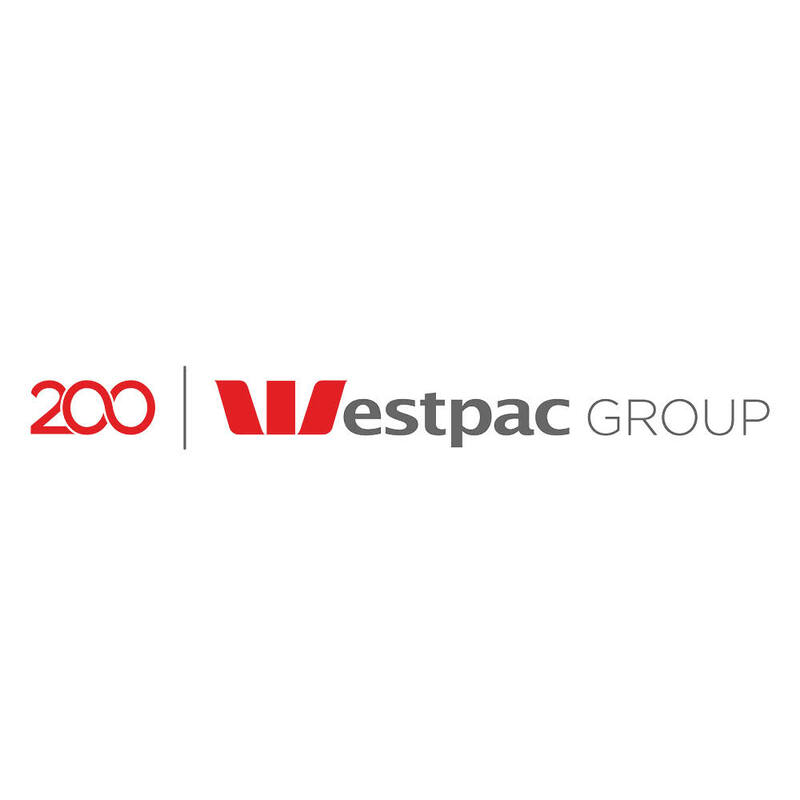 As the only Australian Bank with a unit dedicated to supporting women, Westpac is focused on being the bank of choice for women. 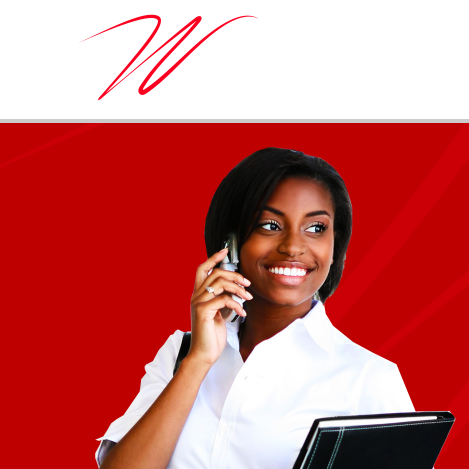 Westpac Pacific is dedicated to supporting initiatives in the region to help women prosper and grow. 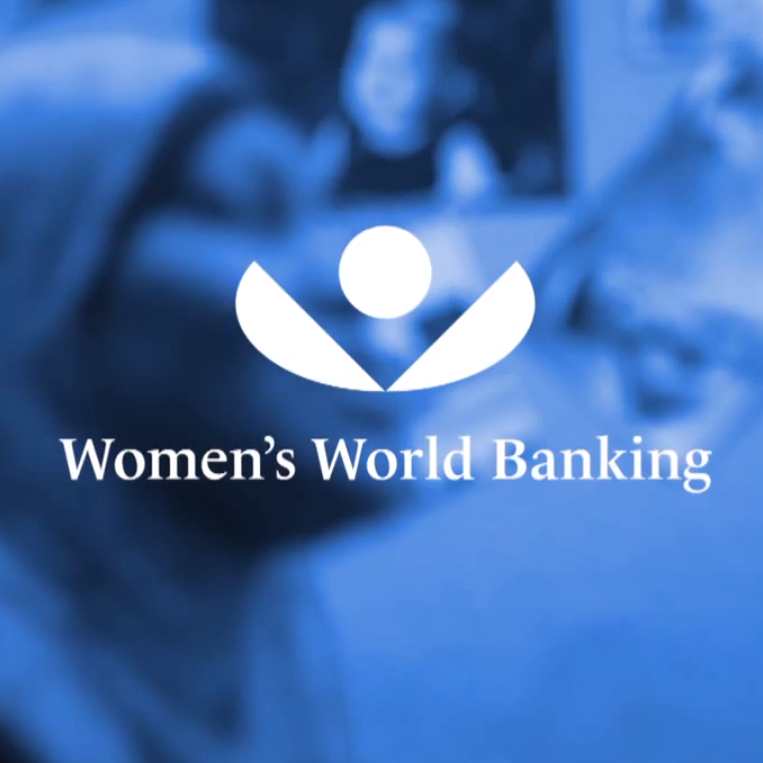 Women’s World Banking is a global nonprofit devoted to giving more low-income women access to the financial tools and resources essential to their security and prosperity. Zanaco is one of Zambia’s leading commercial banks, with a strong focus on digital solutions across retail banking, corporate, government, SME and agricultural sectors.